Feature I have decided to take it upon myself to come up with the remaining names. Planning for music scores or remixes will now be planned. Thank you for your patience, as I shall start development soon! Feature The other stages have had names figured out. Feature Along with this, this mod will be primarily focused towards being used for Super Hard Mode, and level layouts and title cards will be changed for that mode only. 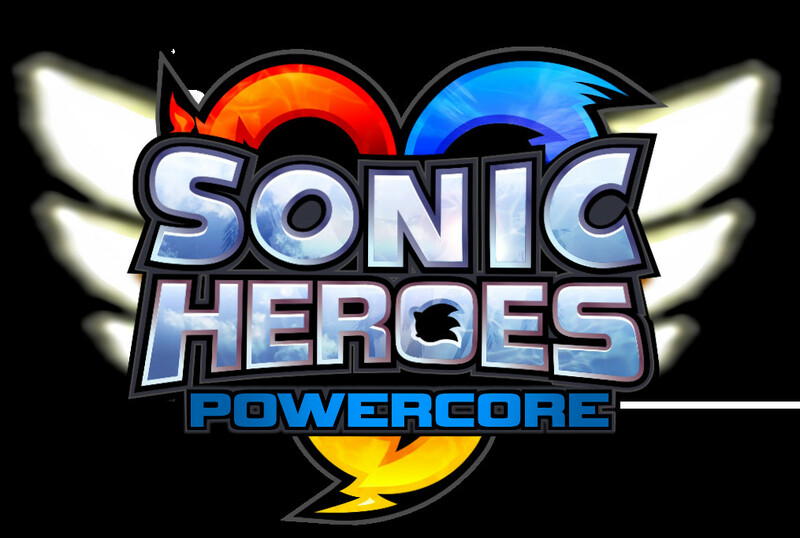 Sonic Heroes 'Powercore' is a mod that is going to emulate what Mania Plus did for its Encore Mode, change the time of day and edit level layouts. With this I will also be designing a new HUD, doing some remixes to music or using existing remixes on the internet (credit will be given).